This summer will be remembered exactly: Russia will become the host of the world football championship for the first time. Bright football battles await the northern capital. We have prepared a list of matches that are definitely worth a visit or at least to watch in the broadcast to all fans of this sport. 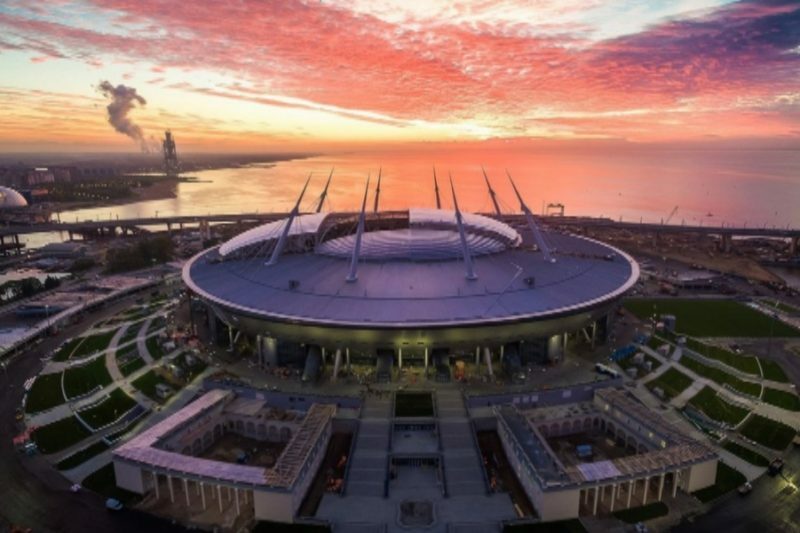 June 15 at the stadium "St. Petersburg" will play Morocco and Iran. Team Morocco - the second team in Africa, who managed to break through to the World Cup, and the first who managed to go through the group stage. The Iranian team is considered one of the strongest in Asia. The main achievements - the 14th place in the group stage of the 1978 mundialya and the quarterfinals at the 1976 Olympics. Egypt Perhaps the most interesting match for St. Petersburg will be on June 19: the teams of Russia and Egypt will come on the field. The highest achievement of our team at the world level - the third place at the European Championships 2008, shared with Turkey. Team Egypt will participate in the championship for the first time in 28 years. Costa Rica In St. Petersburg will compete national teams in Costa Rica and Brazil. Brazil ranks second in the FIFA ranking and is considered the most successful team in history: it has five mundial cups. The main success of the team of Costa Rica can be called the 13th line in the FIFA ranking in 2015. In the last group match at the Krestovsky will meet the teams of Argentina and Nigeria. The African team is considered one of the strongest on its continent, it repeatedly reached the 1/8 finals at the world championships of different years. Team Argentina - a bright and titled team, twice becoming a world champion. Lionel Messi himself will appear on the lawn of the St. Petersburg arena! The game will be held July 3 at 17:00. The favorite of group F is Germany, it is contested by Switzerland, Costa Rica or Serbia. The match of the semifinal will be held at the stadium "St. Petersburg" on July 10 at 21:00. Bronza mundialya will be played on July 14 at 17:00. Matches for 2 and 1 place will be held in Moscow.